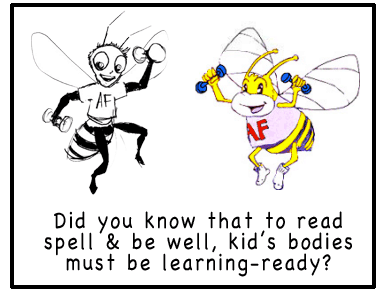 Kids love our Alphabet Marathon® Fun-Run Training Routines! Fun for All Body Types and Sizes! … kids practice linking soccer words to their body muscles! Instructions: Print out and staple into booklet format. Exercise each letter along with its soccer related sentence. Up to 2016 Wellness, Inc. was a proud advocate of the Presidents Challenge Program. 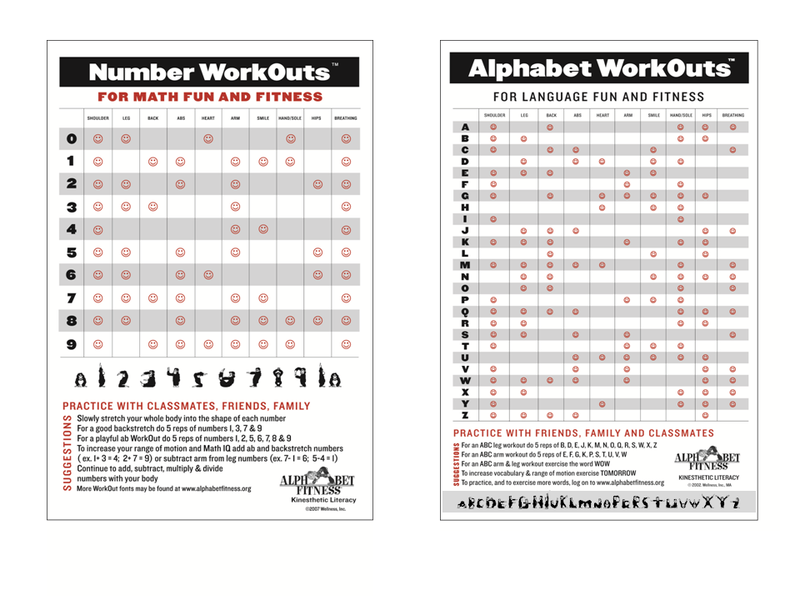 Alphabet Fitness activities are an excellent way for teachers and children to team up for fitness and literacy.